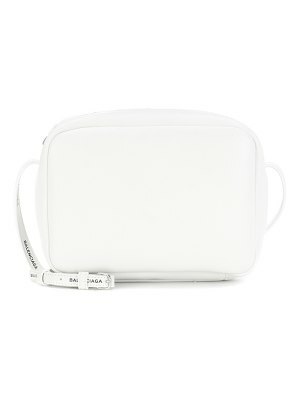 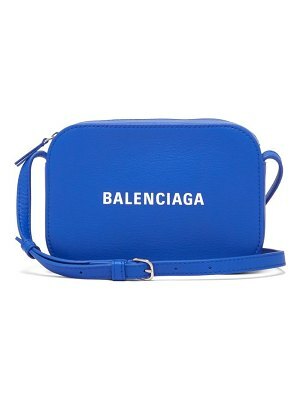 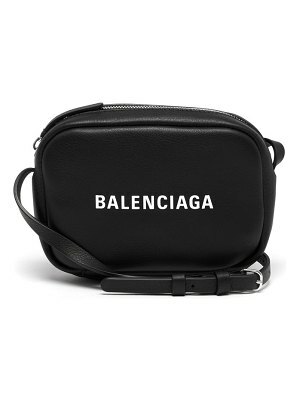 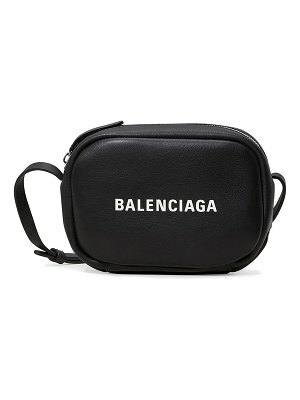 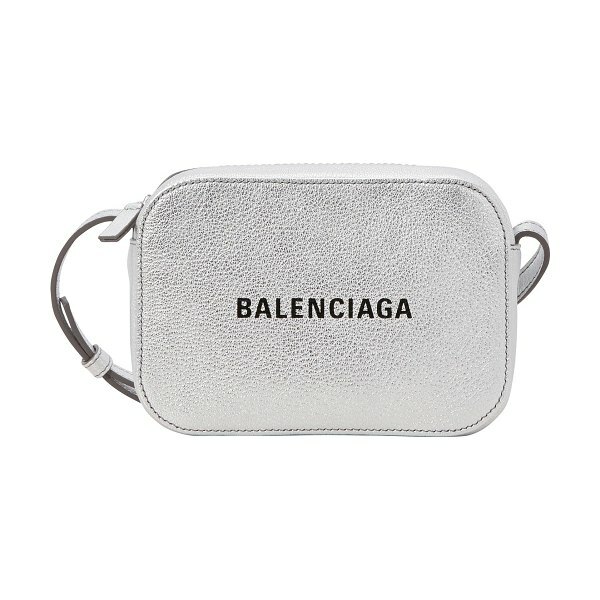 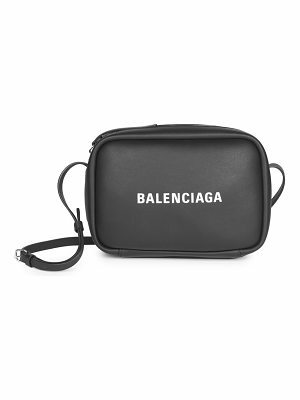 Balenciaga goes for the understated look with this "Ever" XS shoulder bag. 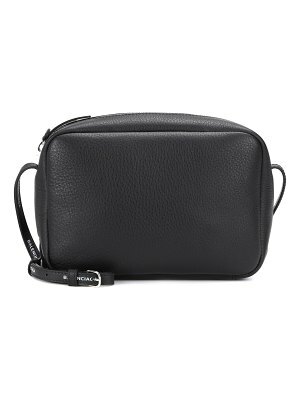 The impeccable lines of this day-to-day companion attest to the craftsmanship of the French fashion house with Spanish roots. 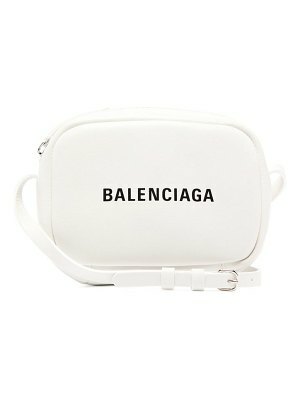 The model features the brand's name in contrasting letters, giving it a logomania vibe. 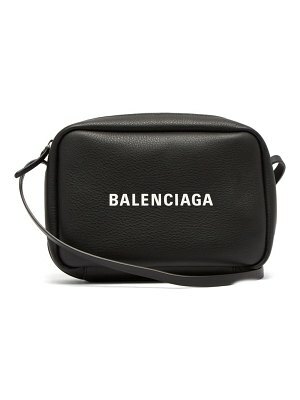 Showcase the bag by teaming it with a head-to-toe black outfit.